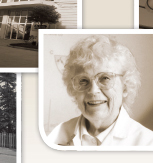 Our 10,000 dental instruments and product solutions are sold in over 100 countries, and we have more than 600 employees representing and growing our brand around the world. 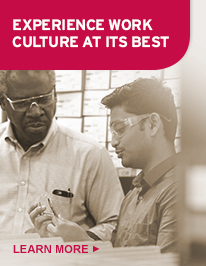 Headquartered in Chicago, we have offices and distribution centers in the Italy, Germany, China, and Japan, and a sales force spread over 30 different countries. 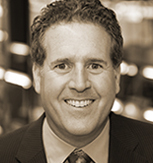 Meet Hu-Friedy's fearless leaders, Ron Saslow, Ken Serota, and Richard Saslow. 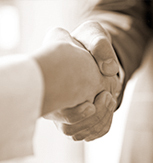 We have the products and services to meet our customers' specific needs and help them succeed. 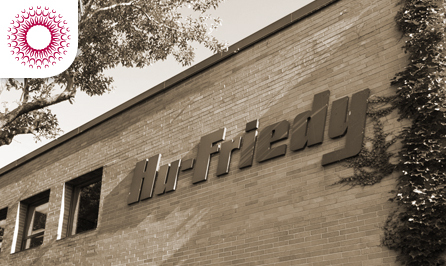 Explore Hu-Friedy's history, major accomplishments and plans for the future. 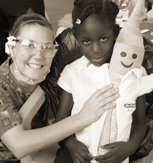 Hu-Friedy is committed to social responsibility and dental community support. 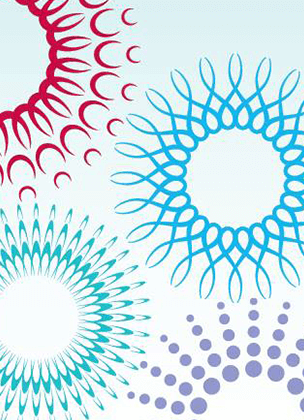 Explore Hu-Friedy’s products like never before in the new and improved online product catalog.